Miriam-Webster defines statesman as a wise, skillful and respected political leader. 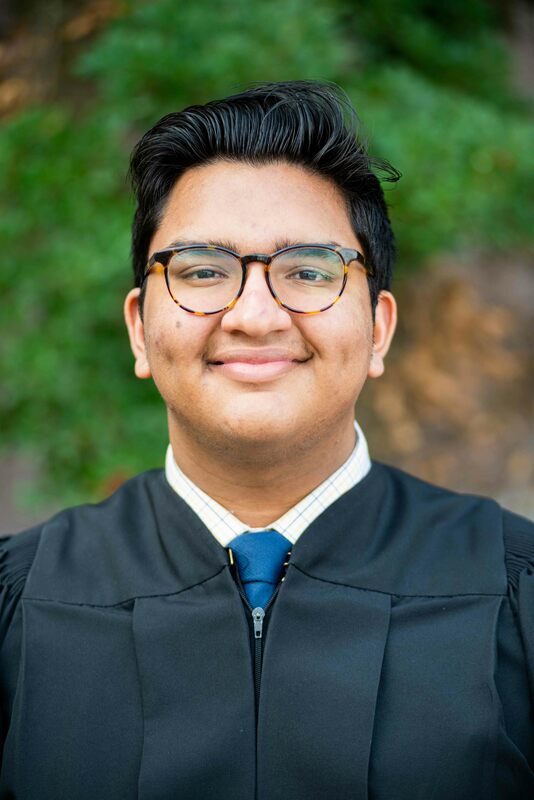 During each annual session of the Alabama Youth Legislature, adult advisers select one delegate from each of the legislative chambers as THE outstanding statesman for that chamber. 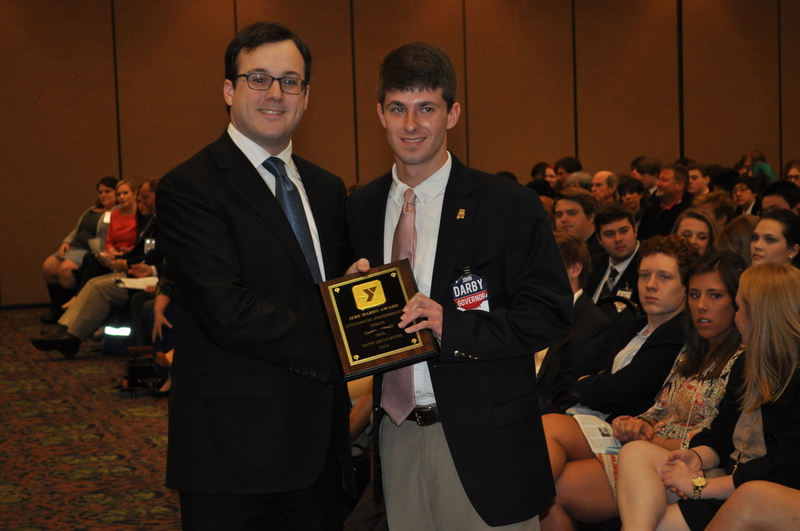 For the 2016 session, the Outstanding Statesman selected for the First Year chamber was Carter Chandler from The Montgomery Academy. In the House and Senate, the award is named for Jere Hardy, one of the founders of the Alabama Youth Legislature program. 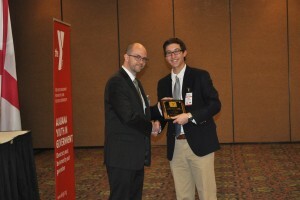 The Alabama YMCA Youth Legislature began in December 1948, when the Selma YMCA, under the leadership of Paul Grist and Jere Hardy, invited Hi-Y and Tri-Hi-Y representatives from throughout the state to a special meeting called to study the success and benefits of the Georgia Youth Assembly. 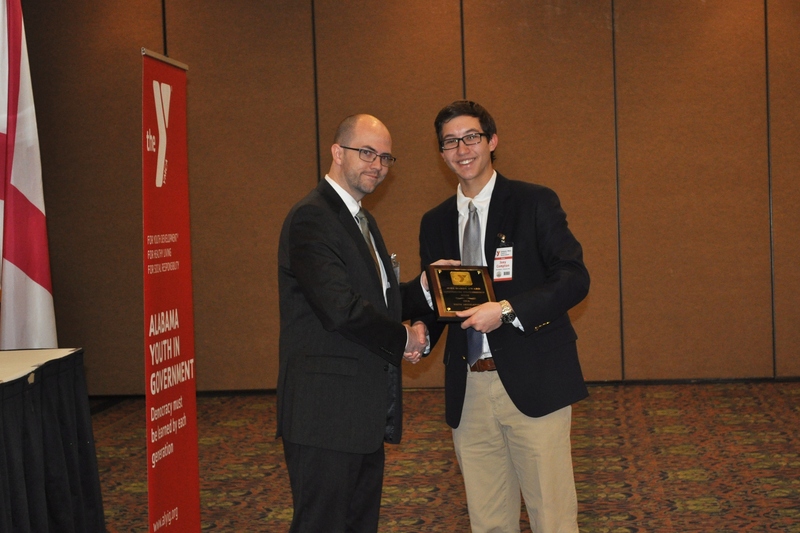 From this meeting, the decision was made to begin an Alabama YMCA Youth Legislature, in which young people could actually experience how the legislative process works and develop skills to become future leaders of our state and nation.